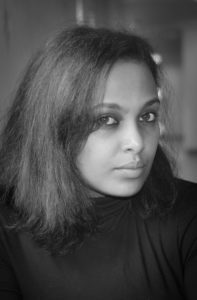 Netsanet was born in 1988 in Addis Ababa and is currently a PhD candidate in experimental pharmacology. Netsanet has been passionate about photography since childhood. She enjoys working on collections of images that glorify stillness slowly diffusing from the fleeting past into the ensuing present solidifying history in the true essence of time. Netsanet’s nighttime cityscapes and traditional market vibration collection hint at her interest in freezing moments. With her works featured in venues and events in Africa, the U.S., and Europe, Netsanet considers photography as a simple reminder of the lack of control humanity has over the past which gave birth to the present. She uses light as a bridge to capture the endless beauty that lies within the core of our unique set of cultures and highly treasured traditions. Inviting the eyes of the audience to marvel on the authenticity and beauty of a deeply meaningful culture while also sparking conversation on the fate of Ethiopia’s unique art of jewelry making, Netsanet’s collection explores the possibility of a cultural invasion against the nation’s jewelry making traditions. 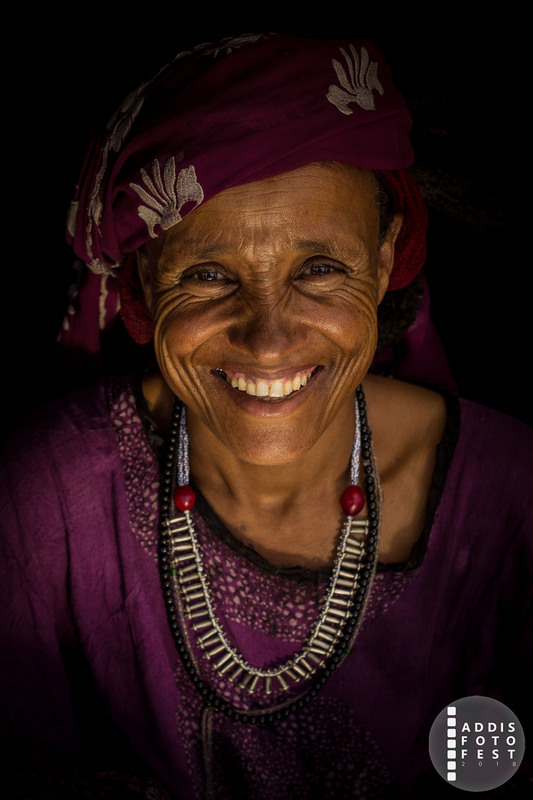 As a child, she was fascinated by the wealth of art and crafts of Ethiopia that surrounded her. Ethiopia has a multitude of jewelry designs mimicking the subtle similarities that lie in the diversity of different cultures. However, these local designs are under the threat of globalization, with a surge of outside influence washing away the core of Ethiopian art of jewelry making and fashion trends. 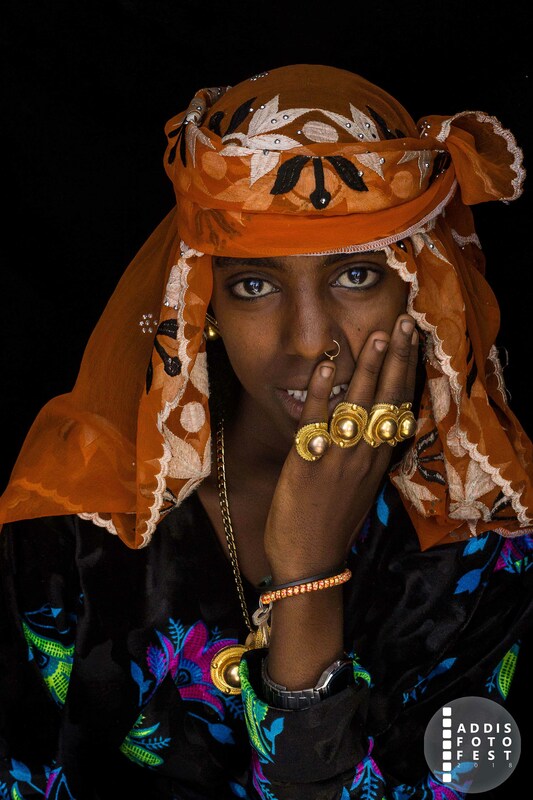 Her collection profiles Ethiopia’s authentic art of jewelry making and is part of a self initiated documentary book project.